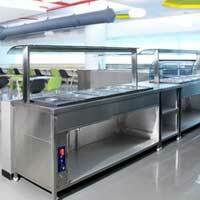 Hot and Cold Bain Marie, offered by us, is available with complete stainless steel body. 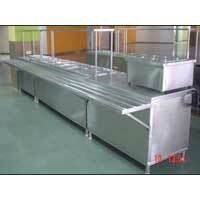 The Hot case/Bain marie is offered in various capacities like two vessels, three vessels, four vessels, six vessels, etc. 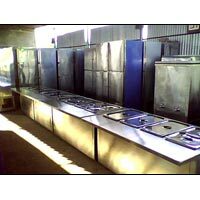 To match the different specifications of the clients, we offer Hot and Cold Bain Marie in various designs and sizes as per the request. 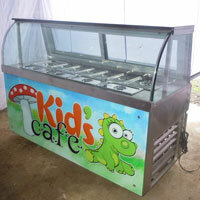 Specifications are subjected to change without notice. 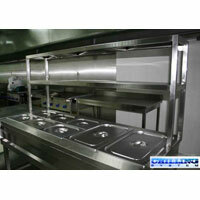 Various capacities like two vessels, three vessels, four vessels, six vessels, etc.